Myron Melford Hauge was born on August 6, 1925, in Sunburg, Minnesota, the son of Theodore and Sina (Netland) Hauge. He grew up in the Sunburg area where he attended District 54 country school and graduated from Kerkhoven High School in the Class of 1943. He began working on the family farm. He was united in marriage to Tillie Ruter on September 15, 1951, at Mamrelund Lutheran Church in Pennock. The couple lived, farmed and raised their family in rural Sunburg. Myron was baptized on September 13, 1925, and confirmed his faith on June 11, 1939, he was a lifelong member of East Norway Lake Lutheran Church singing in the choir and ushering. He served as church treasurer, on church counsel, served on the district board, the cemetery board, and worked with the old log church. He also served on the Sunburg Creamery Board, Kandiyohi D.H.I.A Board, Bethesda Board and always participated in the Kandiyohi County Fair. Myron loved farming and had a passion for sports; especially, baseball and basketball. Growing up he played high school basketball, played amateur town baseball with the Norway Lake Lakers and later played softball where he was very proud to join his nephews playing with Minnie’s Boys. He was an avid Minnesota Gopher fan and a fan of the KMS Saints High School sports. He always was supporting his relatives’, friends’ and neighbors’ in their kids sports activities. 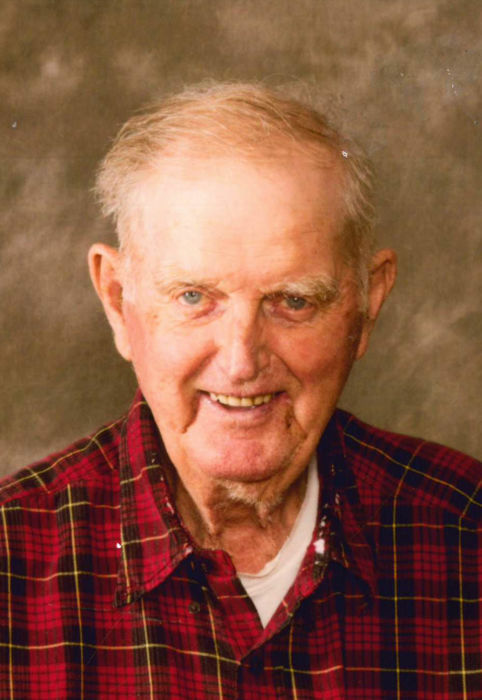 Myron passed away at Carris Health Rice Memorial Hospital in Willmar at the age of 93. He is survived by his wife Tillie of Willmar; daughter, Gloria (and Ron) Schieck of Lakeville; son, Philip (and Shereen) Hauge of Sunburg; four grandchildren: Rachael (and Nick) Herrild, Rebekah Schieck, Brielle Hauge and Madison Hauge; brother, Wallace (and Margit) Hauge of Bloomington and many nieces, nephews and other relatives and friends. He was preceded in death by his parents, son Paul; brother, Elverd and two sisters: Stella and Delores.